Yalul Wawirra is Wiradjuri for “Always Clean”. In 2016 Yalul Wawirra Property Services (YWPS) was formed with 50% Indigenous ownership. The 50% Indigenous Owner/Director, Duncan Smith, is a proud Wiradjuri man and he selected this name for the company to signify its connection with his Wiradjuri heritage. Duncan Smith teamed up with Luke Aleksoski and Christine Johnston, who are Co-Directors of Ultra Care Cleaning Services (UCCS), and now also 25% each Owner/Directors of YWPS. Duncan chose this partnership because of his long association with Luke and Christine, stretching back to a time when Duncan was employed by UCCS as a cleaner. During that period he quickly became a valued member of the UCCS team and took on a supervisory role leading an Indigenous crew undertaking end of lease cleans and periodic cleaning such as carpet steam cleaning, window cleaning, stripping and sealing of hard floor surfaces. So when he considered setting up a company in response to the potential opportunities created by the Indigenous Procurement Policy of the Federal Government, he immediately thought of Luke and Christine as the perfect fit to form a company that would be capable of delivering comprehensive Quality cleaning and associated services to the ACT community. He knew that their expertise, experience and ethical reputation were key ingredients to bring to the table for this new venture. Duncan has been working with Luke and Christine to develop a Reconciliation Action Plan which has been submitted and that is now being assessed by Reconciliation Australia. The goal of YWPS is to provide employment and training for Indigenous workers in the cleaning industry. "Teaching indigenous people the skills and knowledge required to house them and maintain them in their homelands and communities into the future." The YWPS Directors have pledged to Jack Thompson that a percentage of annual profits will go to his Foundation as they believe in his vision and in his philosophy of the importance of ordinary Australians lending a “hand up” to the Indigenous communities living in the country. They also value his understanding of how important it is not to create an unnecessary administrative bureaucracy in realising the long term success of his venture. See The Jack Thompson Foundation website for more information on the work of this exemplary organisation with which YWPS are very proud to be associated. Duncan Smith (OAM) was honoured in the 2016 Queens Birthday Honours List. He was awarded the Medal of the Order of Australia (OAM) for his service to Indigenous youth and to the community. 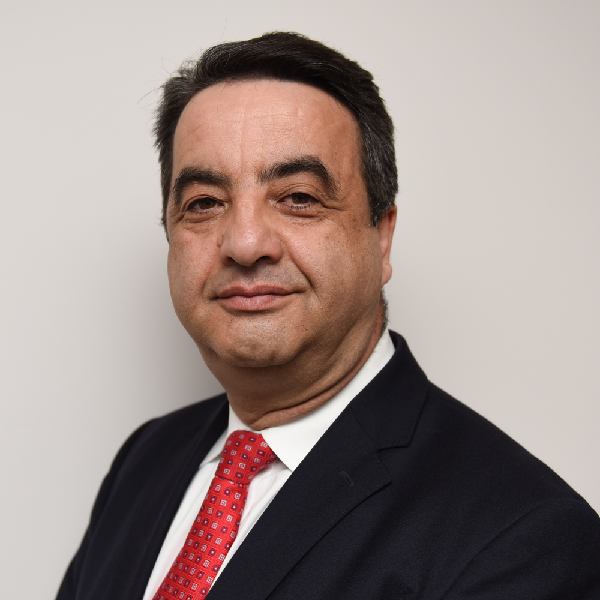 Duncan is a high profile Canberran with a proud Wiradjuri heritage who is committed to breaking down barriers by increasing understanding and awareness of aboriginal culture. Christine Johnston (BA, DipEd and M.Ed University of Sydney) brings to YWPS extensive experience in the preparation of Tenders, in the management of Quality aspects of service delivery and superior competence in written and oral communication. These qualifications are combined with her wide ranging experience in both secondary and tertiary education sectors as well as solid experience in the SME sector. Together with Luke she has participated in the building of the UCCS “brand” to its current high profile as an exemplary player in the cleaning contracting arena in Canberra. 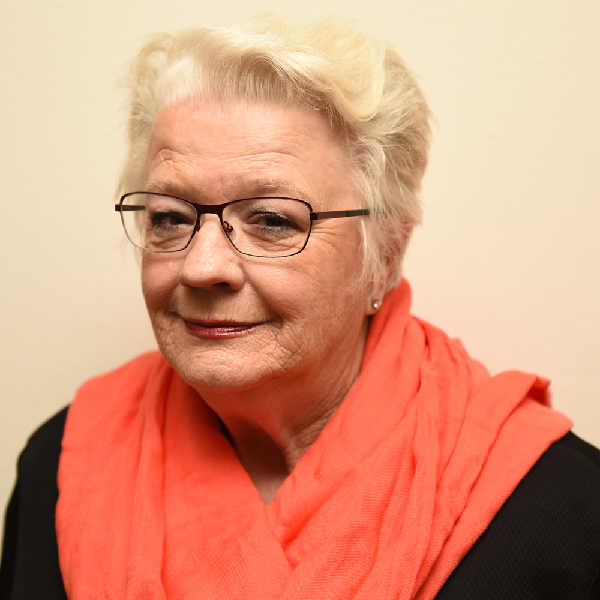 Christine was born and raised in Wiradjuru country – Canowindra NSW. 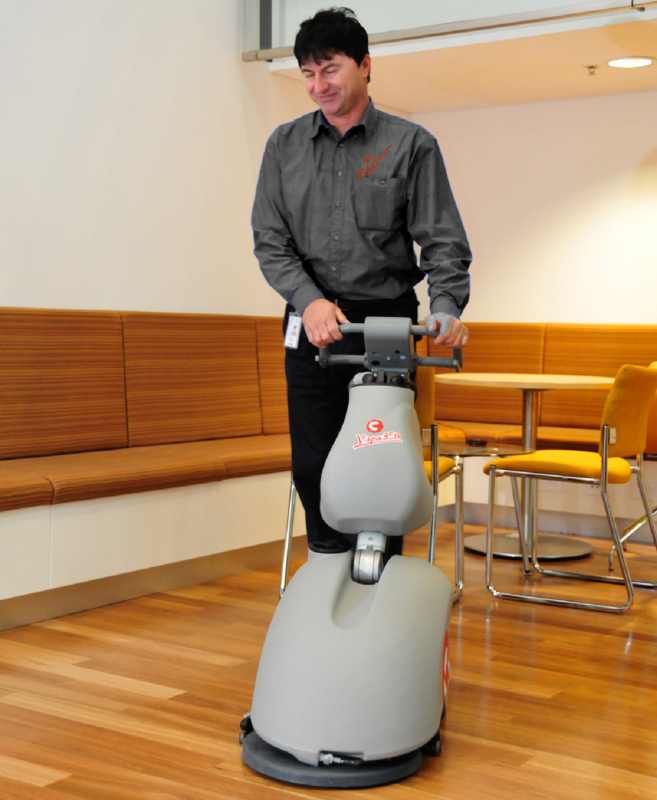 Luke Aleksoski (B.Man University of Canberra) has extensive experience in the cleaning industry, going back more than 30 years. He is 50% owner of Ultra Care Cleaning Services (UCCS) as well as 25% owner of YWPS. Luke’s educational background, combined with his extensive experience in the cleaning industry, ensures that he demonstrates superior management skills in his role. Luke has worked in this industry for more than 30 years and works hard to maintain open lines of communication with clients and with his staff. 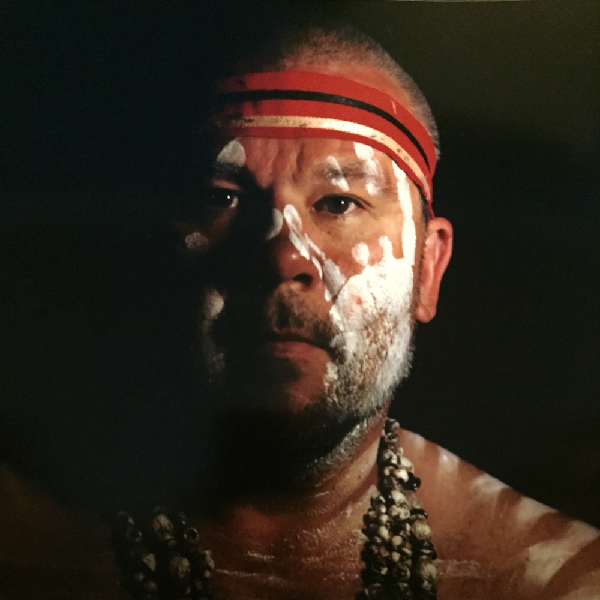 “Aboriginal musician, dancer and artist Duncan Smith is well-known for his role performing at official ceremonies around Canberra, welcoming everyone from visiting dignitaries to new citizens to Australia. But he gets the greatest kick visiting preschools and daycare centres with his Canberra-based dance group, The Wiradjuri Echoes, teaching children about Aboriginal culture. "Just to see kids smile. They're like big sponges, they just soak it up. That makes me happy," he said. Mr Smith …. 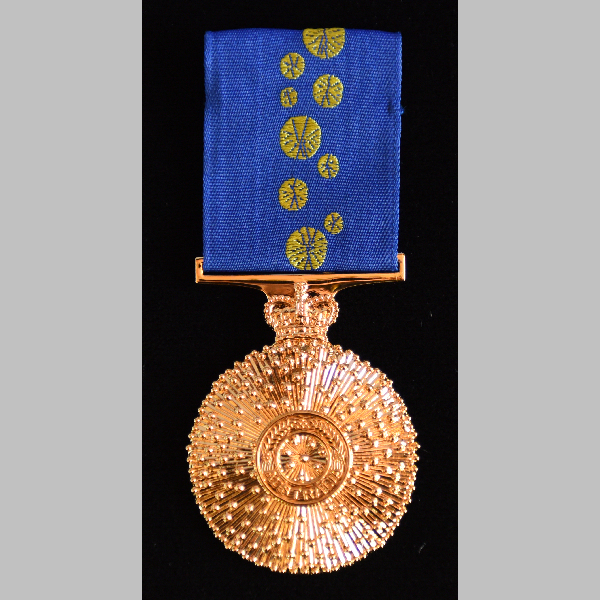 was awarded the Medal of the Order of Australia (OAM) in the Queen's Birthday Honours for his service to Indigenous youth and to the community. 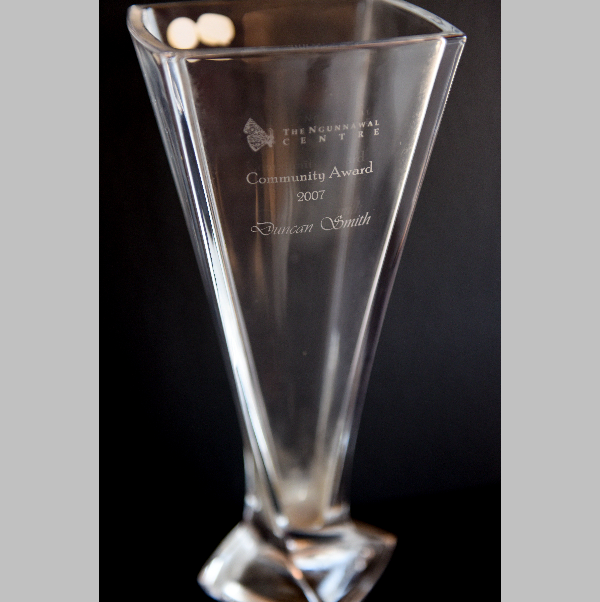 "I think it's a great honour and a privilege to be receiving such high recognition for the stuff I do in the community," he said….. He (has) also helped Barnardos with the Indigenous children in its care, assisting foster parents to understand the Aboriginal culture. "Just trying to give the carers an understanding 'This is who this kid is' and keeping them connected to their community," he said. A Wiradjuri man born in Wellington, NSW, Mr Smith moved to Canberra about 28 years ago with his mother. "I just absolutely fell in love with the place. I thought it was the best place ever," he said. He has never met the Queen but did meet Danish Crown Princess Mary and Crown Prince Frederik when the couple visited Canberra in 2011. "They just said they loved the sound of the didgeridoo," he said. But Mr Smith is all about celebrating the everyday person. "One of my proudest things is to do is citizenship ceremonies because it's nice to be able to welcome people to Australia and be at the beginning of them feeling proud to be Australian," he said. Duncan Smith was awarded the Medal of the Order of Australia in the Queen’s Birthday Honours for his service to Indigenous youth and to the community. 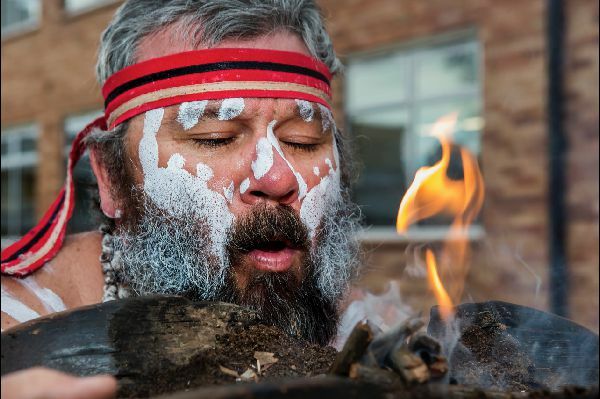 Duncan performs many smoking ceremonies and welcome to country including at Citizenship Swearing-In ceremonies such as this one in 2014. 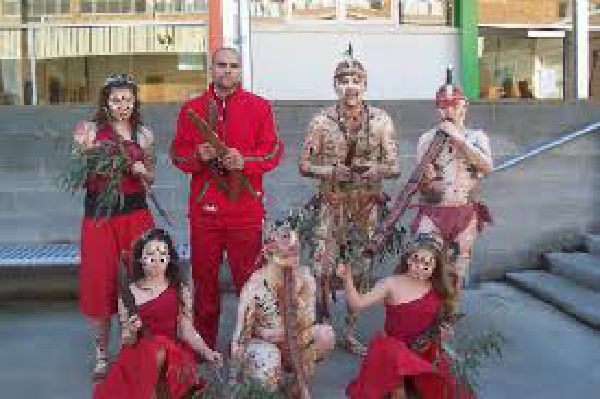 This is Duncan and the Wiradjuri Echoes Dance Troupe with Anthony Mundine at NAIDOC Week. 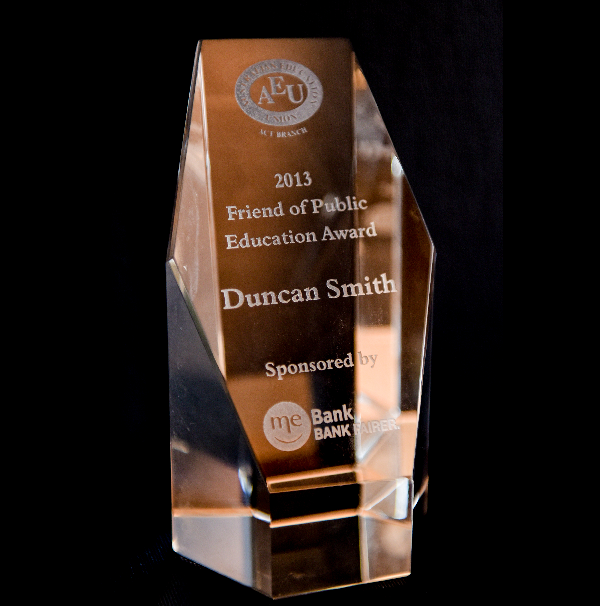 THE Australian Education Union presented Duncan with a special award in acknowledgment of the major contribution he has made to Public Education in the ACT through his work as an Indigenous artist, performer, story teller, mentor and Indigenous Consultant. Duncan performed at the National Museum for Crown Prince Frederick and Princess Mary of Denmark. 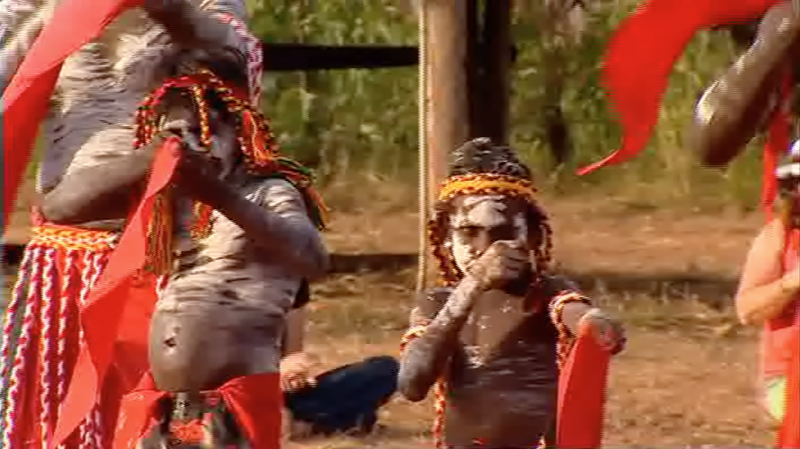 They expressed delight in his didjeridoo playing. Dare To Lead (DTL) is a DEST-funded national project conducted by the Australian Principals Associations Professional Development Council that is committed to supporting schools to improve the educational outcomes of Aboriginal and Torres Strait Islander students. It provides a network of support, advice, leadership and professional development opportunities at the local and regional level, delivered through over ninety networks of committed school leaders across Australia. 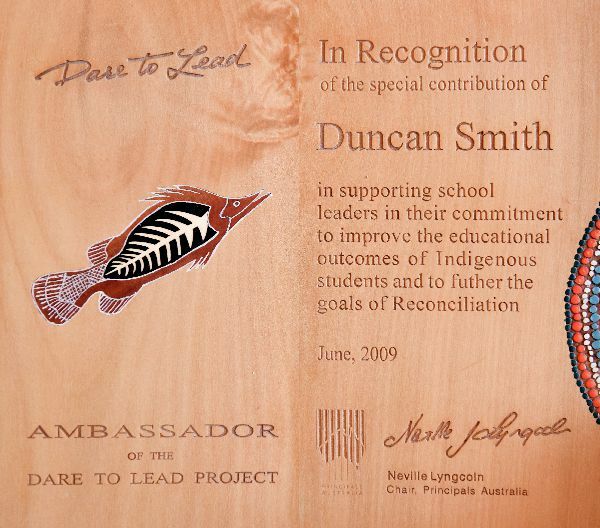 Duncan was acknowledged for his contribution to this important initiative in 2009. 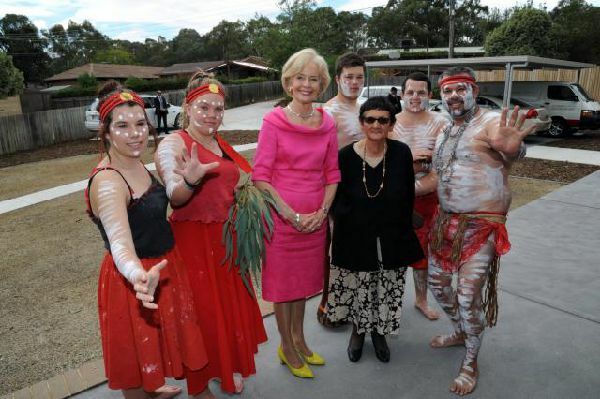 Duncan and his troupe performed for the Governor-General Quentin Bryce at Giralang Primary School and were treated to personal time with her at this event. 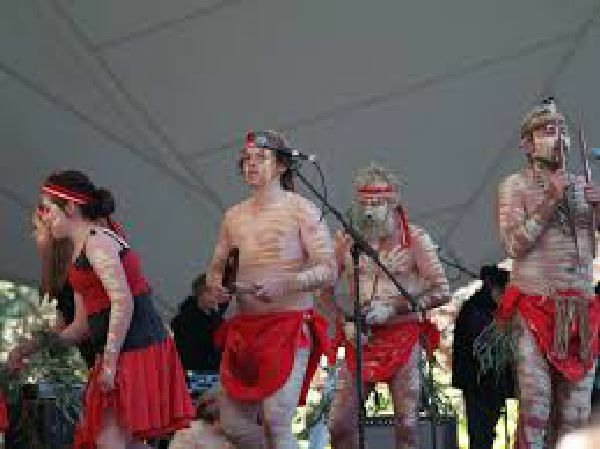 Duncan and his Wiradjuri Echoes Dance Troupe performed on Stage 88 at the Australia Day celebrations in Canberra. >> provide support to Aboriginal and Torres Strait Islander students to help them achieve their educational goals. 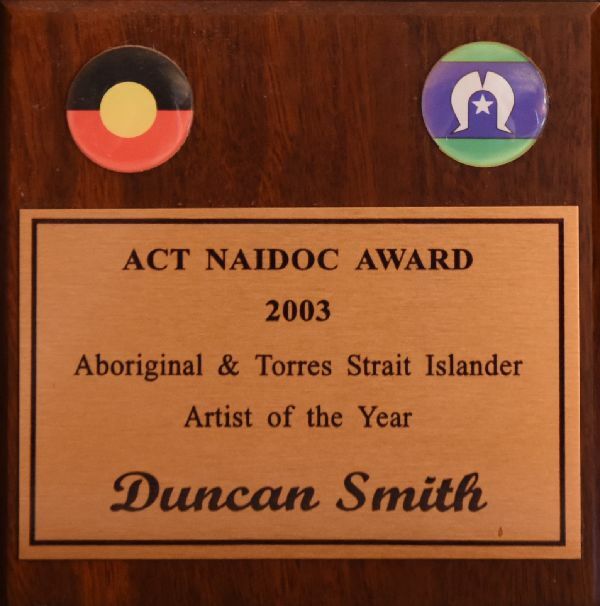 Duncan was honoured as Artist of the Year by NAIDOC. 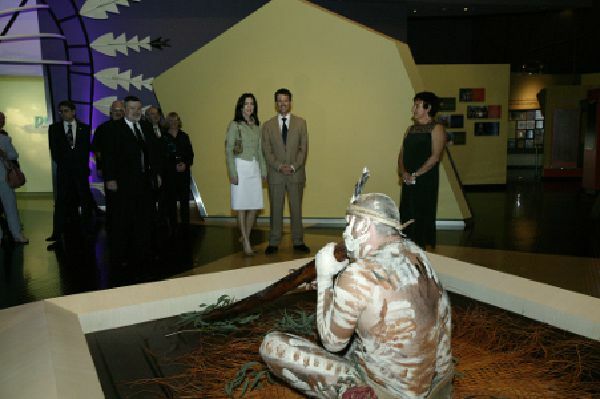 Duncan’s art is in numerous public and private collections, including the Australian Parliament House Collection. Duncan wants to use YWPS as a vehicle for furthering his mentoring work within the Indigenous community and for continuing his work in awareness raising within the wider community. He believes that creating employment opportunities with proper support and training is possible with the collaboration of all three YWPS Directors. See the Wiradjuri Echoes website for more information on the range of community activities in which Duncan is engaged. This TQM System is audited externally against the AS/NZS ISO 9001:2008 international standard. Its effectiveness and relevance are continuously reviewed and modified to meet changing requirements. See the UCCS website for more information on its operations and its Commitment to a well-planned and managed Total Quality Management System. 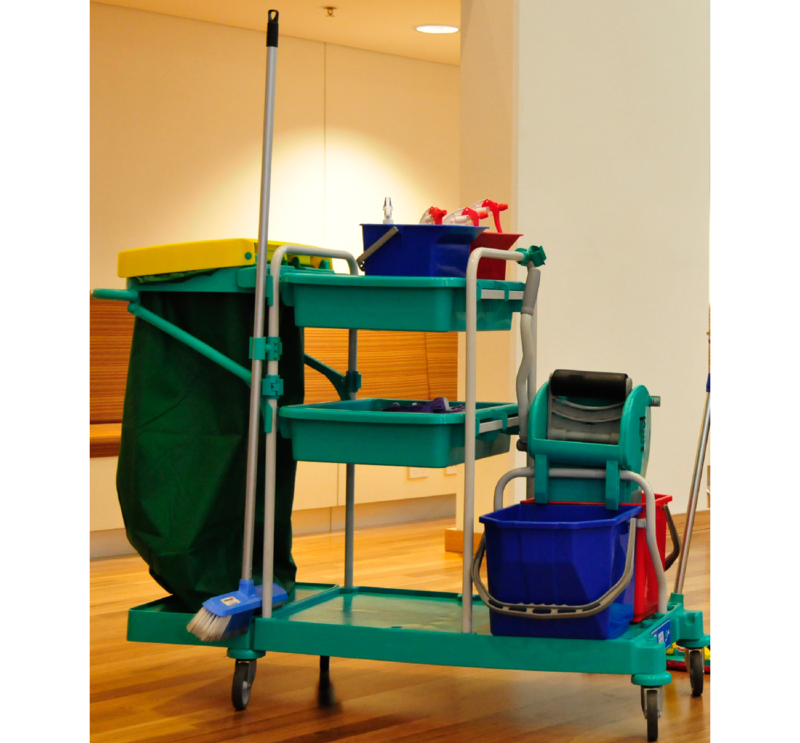 YWPS equips its cleaning staff with well-maintained machinery and cleaning equipment to ensure that they are fully supported in undertaking all their designated tasks with maximum efficiency and effectiveness. Safety is paramount and so all machinery is chosen for its ergonomic quality and is regularly serviced. Each site is analysed to determine the appropriate physical resources and no expense is spared in site set-ups..
YWPS uses cleaning products that are bio-degradable to minimise the impact on the environment and supply our cleaners with microfibre cleaning products to ensure safe and efficient cleaning outcomes. Every contract is analysed in detail to determine the appropriate level of staffing required to meet the Specifications and staff are allocated duties that are commensurate with their skills and all workloads are fairly and evenly distributed amongst the team. Each cleaner is given an individual duty statement based on the analysis of the Specifications and these duty statements also assist in the supervision of work undertaken.